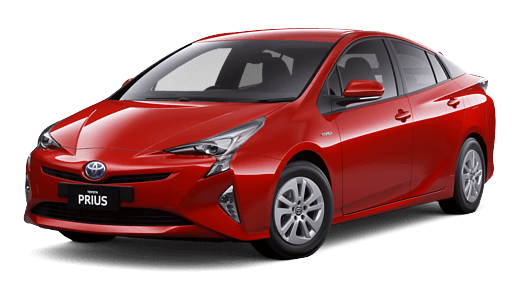 Drive into the future with the Prius from Canberra Toyota. 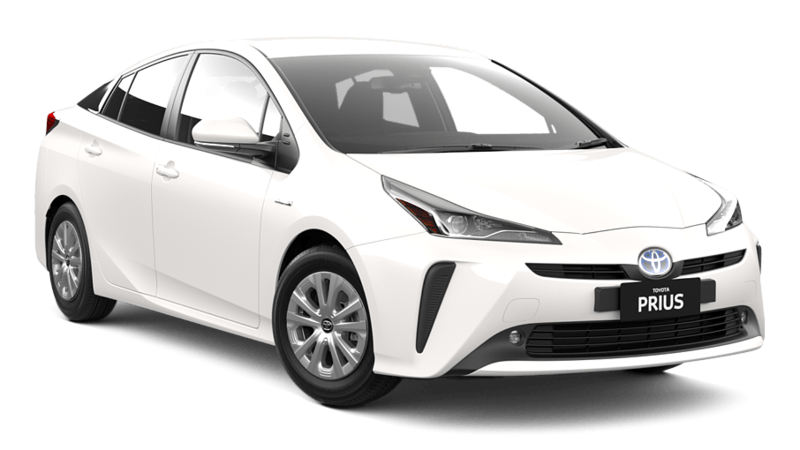 The sleek design is certainly unique, specifically shaped to enhance its intelligent driving capabilities. The more refined body, aero-cornered bumpers and a rear-focused roof provide a seamless airflow around, over and even under the car. 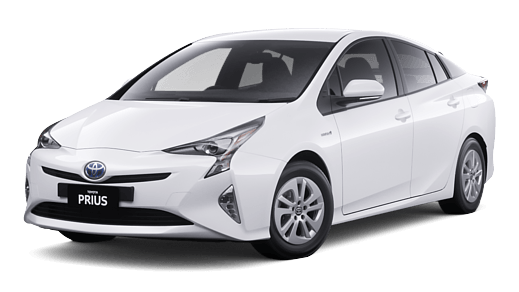 Indeed, Prius has spent more time being refined, and redefined, in wind tunnels than any other Toyota in history. Have a chat to the Canberra Toyota Team, we're recognised for our outstanding leadership and high achievement in all aspects of dealer performance. We are conveniently located across Canberra at Belconnen, Phillip, Fyshwick and Gungahlin (Used Cars only). We look forward to welcoming you soon.